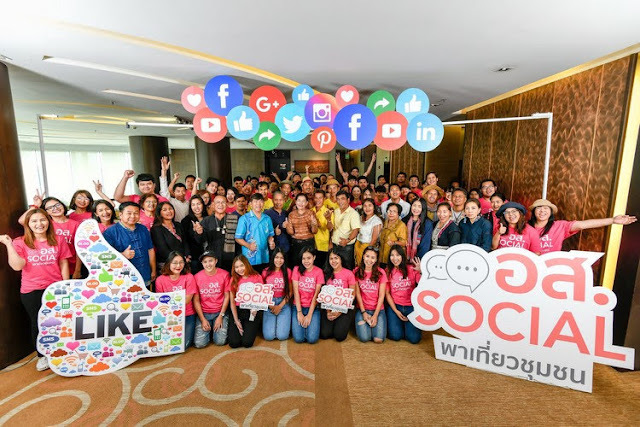 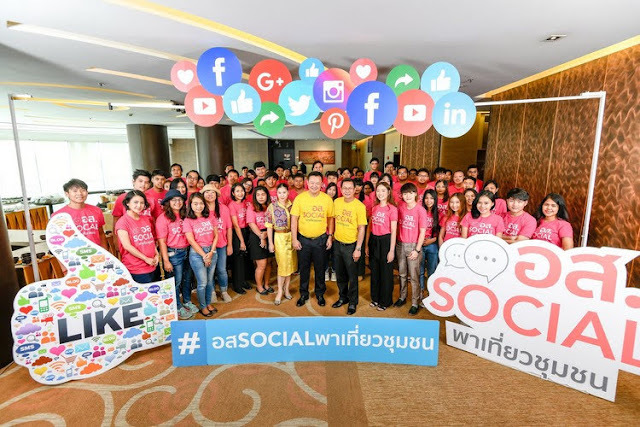 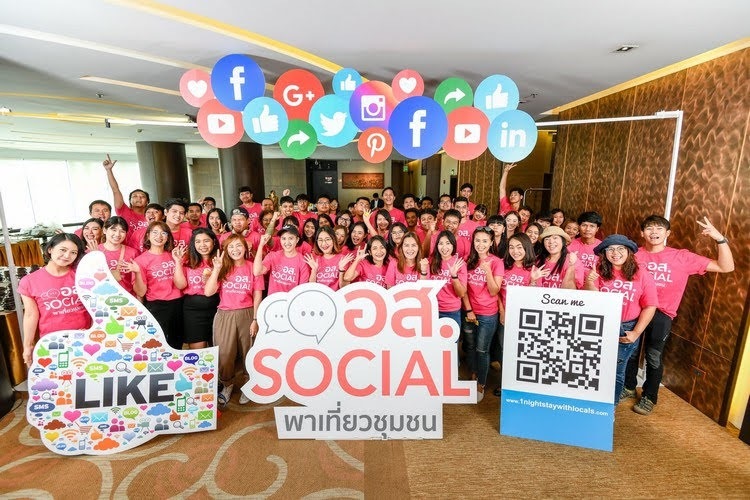 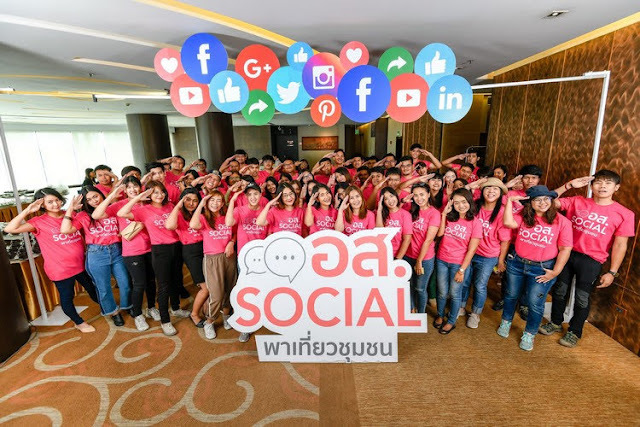 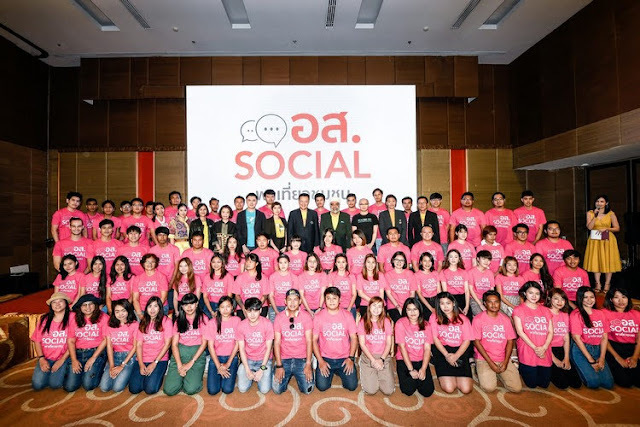 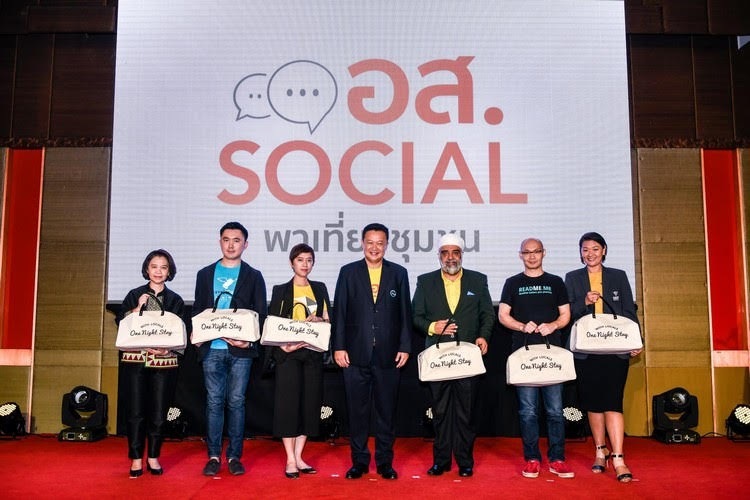 Bangkok, 16 July 2018, Tourism Authority of Thailand (the ‘TAT’), together with True, Mittare Insurance Public Company, Nok Air ,README.ME and TraveliGo.com have announced the launch of “ Aor Sor Social ” – an online community group of volunteers to help promote village tourism and inspire millennial travelers to experience “One Night Stay with Locals” programs. The second important thing that the TAT has done is to recruit an online community group of citizens who love to travel and have a volunteer spirit to join the mission of “ Aor Sor Social ” (Aor Sor in Thai means volunteer people). 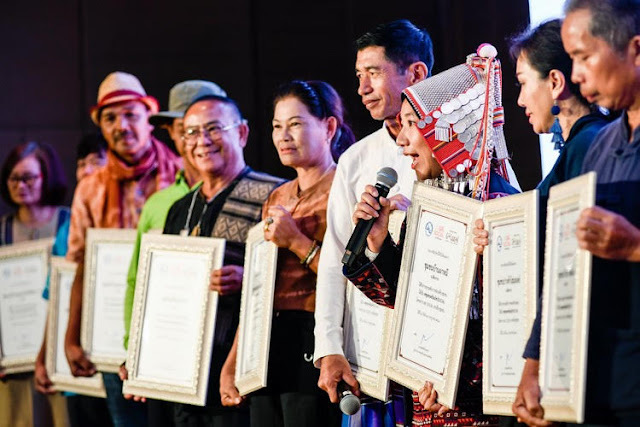 The mission of Aor Sor Social is to help promote each village by creating digital travel content, such as videos clips, photos, and reviews, and then sharing all of this on social media platforms. 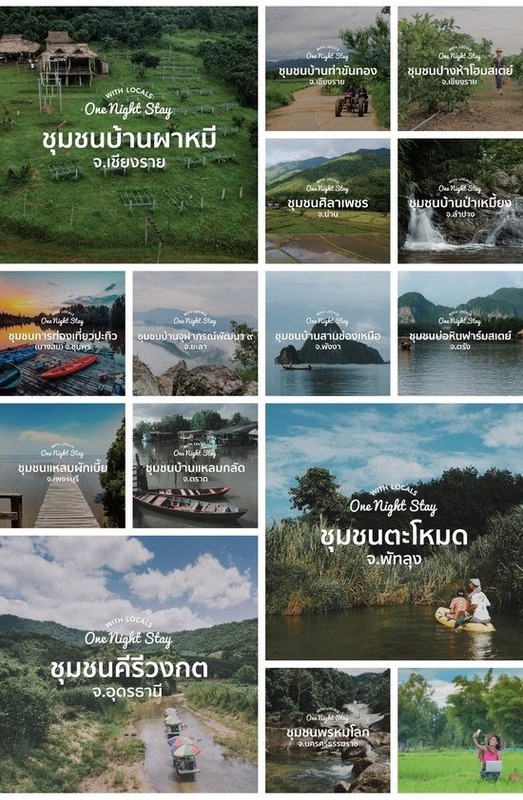 The overall aim is to inspire millennial travelers to experience the unique village tour programs called “One Night Stay with Locals”. 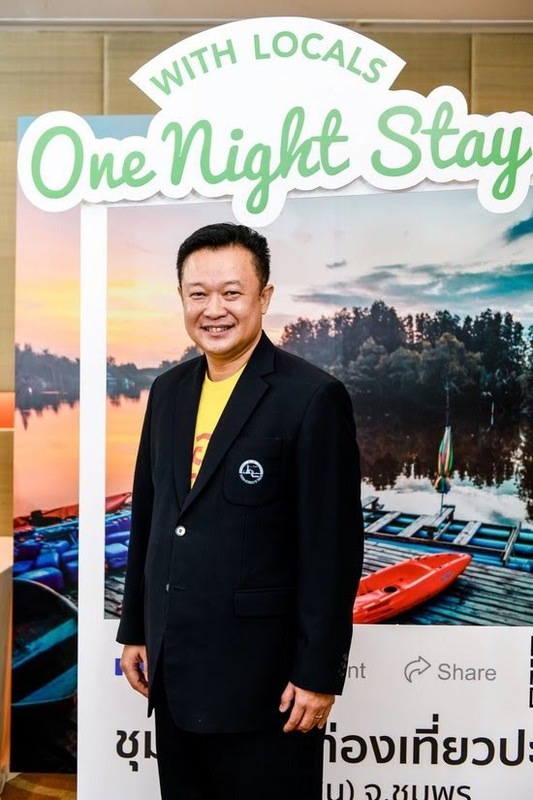 For more details, please check out www.OneNightStaywithLocals.com.